CURRENTLY UNDER REMODEL. AVAILABLE MAY 2016. THE BALTIMORE MINE CABIN #3 is a 290SFT private studio cabin. One open bedroom and a sleeper sofa. Can sleep up to (3) Guests. Located in the center of historic downtown Foresthill California. 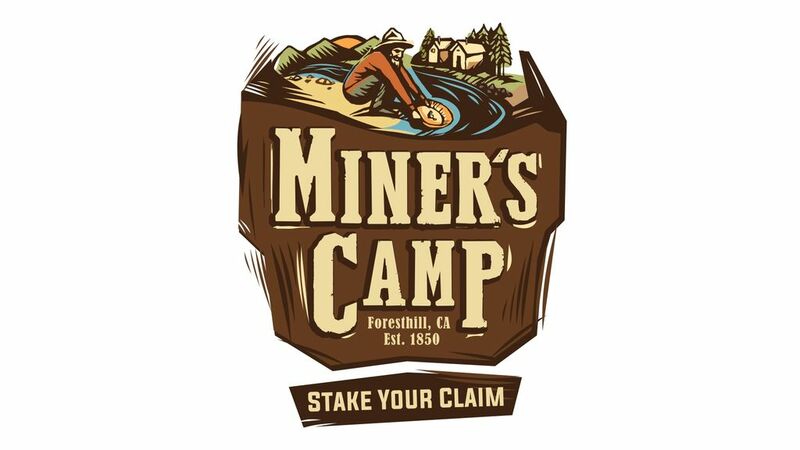 This Cabin is part of Miner's Camp, a (10) Unit Nostalgic group of themed cabins, celebrating the rich history of the Gold Rush in Placer County and the Foresthill Divide. We stayed at another cabin and my son and his girlfriend stayed in this one. They loved it and the furnishings. Said it was awesome and loved the way it was decorated. Although it has a pioneer, rustic look, it had the contemporary amenities: flat screen TV, Wifi and AC. Everything was brand new and clean. Definitely enjoyed that it was walking distance from the wedding venue.